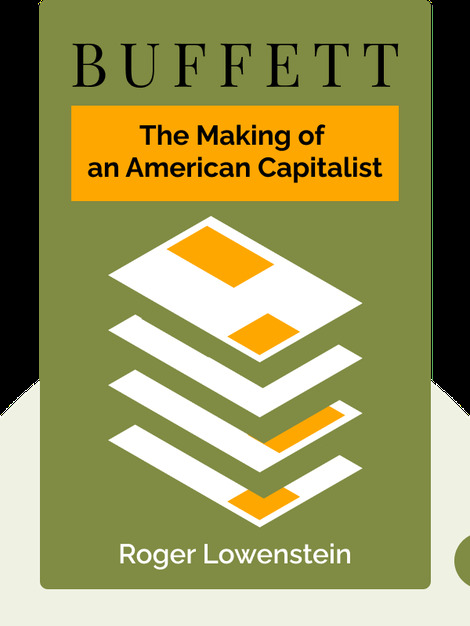 Buffett (1995) tells the tale of Warren Buffett, from his humble beginnings as a boy with a paper route for the Washington Post to his success as one of the newspaper’s largest shareholder. But of course, that’s not all. Today, Warren Buffett is one of the world’s wealthiest people and one of its biggest philanthropists. Find out how he got there, and how he applies his unique mix of hard work, consistency and frugality. 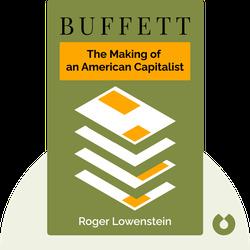 Roger Lowenstein is a journalist and Cornell University graduate whose work has appeared in the New York Times Magazine and the Wall Street Journal. His books include the bestsellers The End of Wall Street and America’s Bank: The Epic Struggle to Create the Federal Reserve.